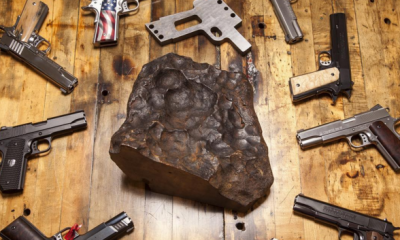 The DeWALT Nail Gun Rifle: Real or Hoax? 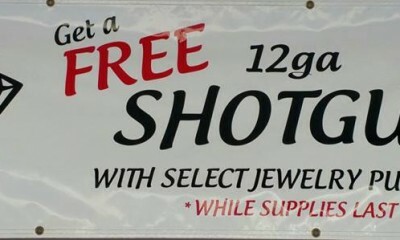 A Florida jewelry store held it’s third annual Christmas promotion offering a free shotgun with purchases of $450 or more. 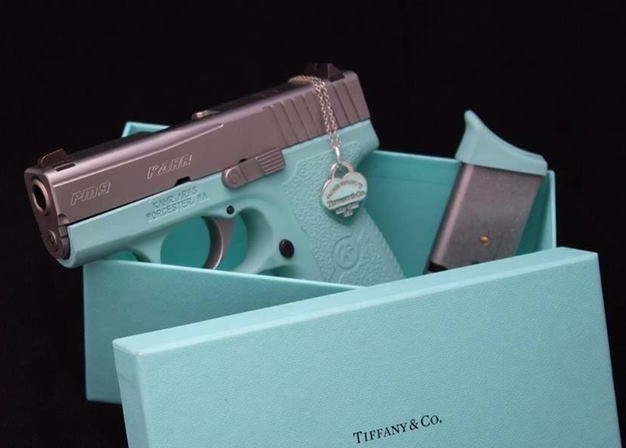 Tiffany & Co Gun: Real or Fake? 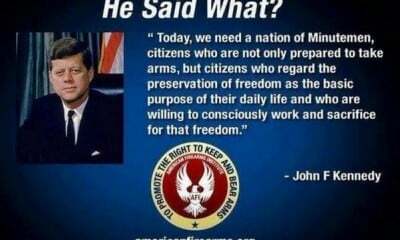 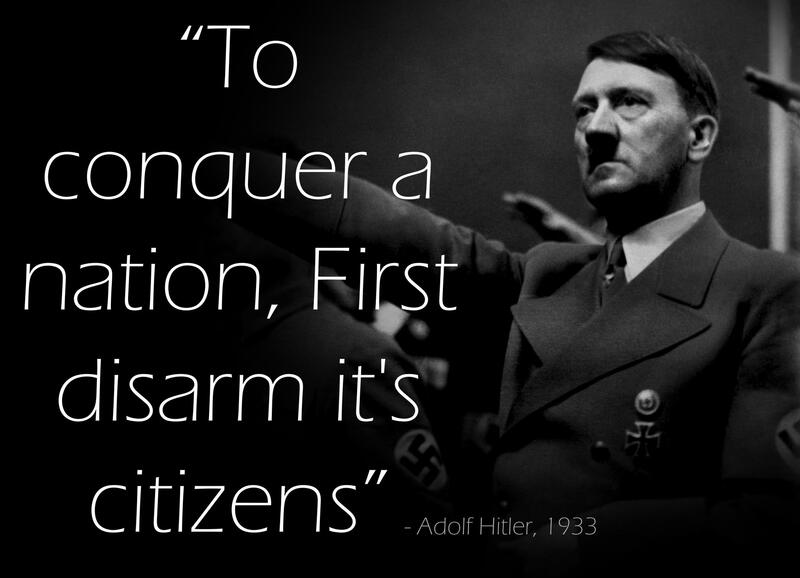 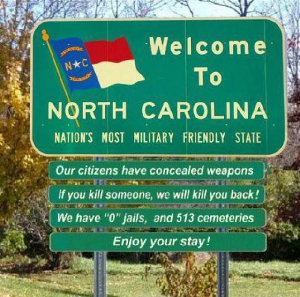 Did Hitler Say “To Conquer a Nation, First Disarm its Citizens”? 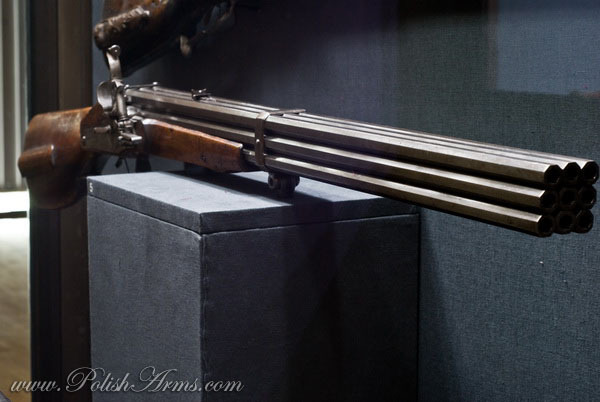 9 Barrel Gun: It’s Real!